The water price bicker has been going on for some time now. Malaysia’s Prime Minister Mahathir Mohamad remains insistent that Singapore should be paying more for Malaysia’s raw water because she’s “rich”. Here’s a guess why the 93-year-old is harping on the matter — he’s using it stir patriotism and win back the people’s votes. Since taking office in May 2018, Dr Mahathir has struggled to fulfill his campaign promises, including a reduced cost of living and improved racial equality. He’s even admitted to making promises that he didn’t think he could keep. No surprise that Malaysians are unhappy with him. If anything is to show for that, Dr Mahathir’s party, Pakatan Harapan (PH), has lost 2 by-elections in the last 2 months — one in Cameron Highlands and another in Selangor. A by-election in Malaysia happens whenever a parliamentary seat is vacated by a minister. It could be because the minister is retiring, or has passed away, or even charged with corruption. Dr Mahathir first brought up the water price issue soon after assuming office in May 2018, calling the 1962 water price pact “ridiculous“. 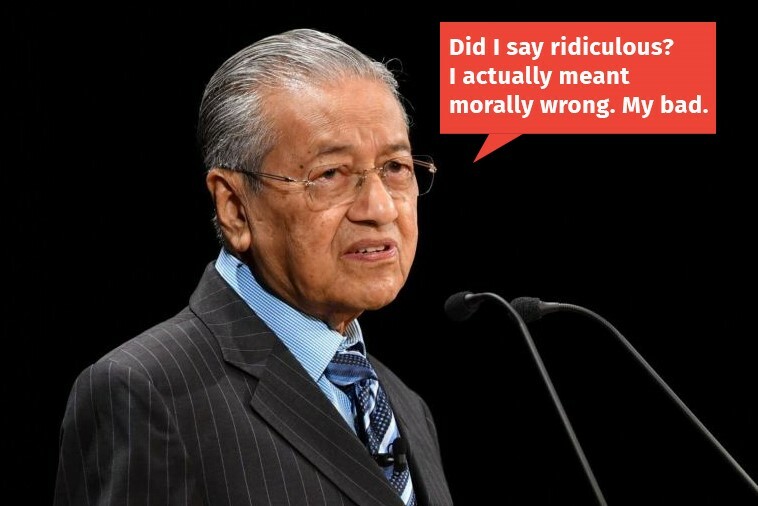 Then a few days ago (1 Mar), he swapped that word for a more highly-charged “morally wrong”, explaining that Singapore ought to pay more for raw water because she’s richer than Malaysia. He also urged Johor citizens to unite and speak up against the supposed ‘injustice’. An attempt to bolster his popularity? 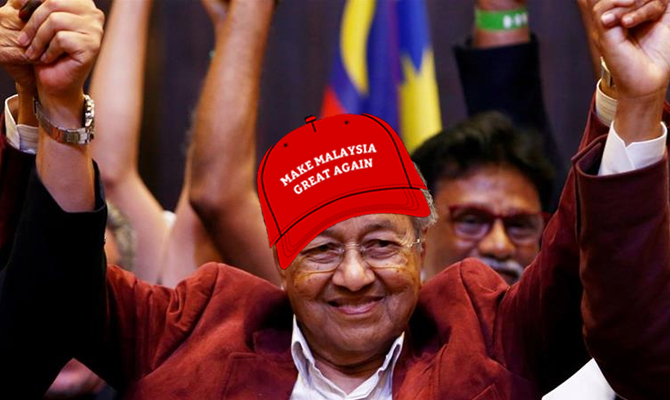 With 2 lost by-elections and one on the horizon, Dr Mahathir might just be looking for ways to bolster his waning popularity. 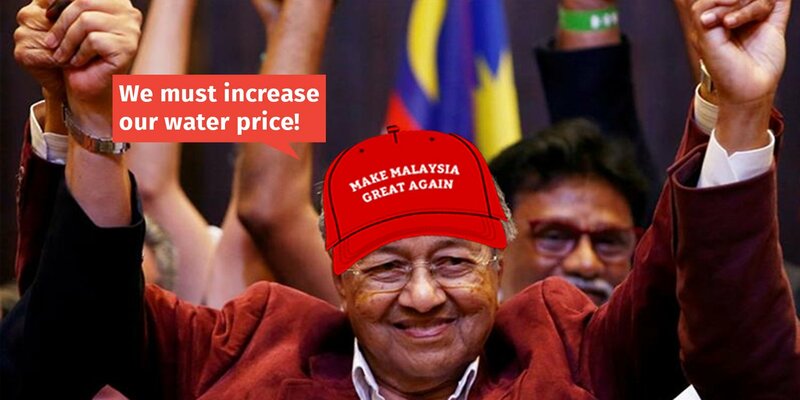 Perhaps like how President Trump stirred racial sentiment by calling for his infamous wall, Dr Mahathir is fueling hate by demonising the price of raw water sold to Singapore. In other words, Dr Mahathir may be casting Singapore as the villain in hopes that his people will see him as being on their side. This isn’t to say that he’s bringing up the water price solely as an attempt to regain his people’s support — but that it certainly seems possible that that’s one of the reasons why he is doing so. As Singapore Foreign Minister Vivian Balakrishnan pointed out, Dr Mahathir’s latest comments seemed to deliberately “rouse public opinion“. 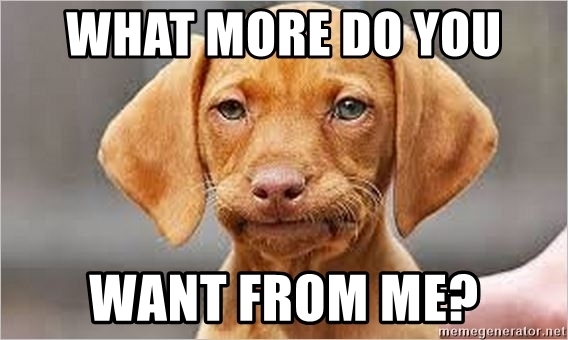 For all the nasty things Dr Mahathir says about his neighbouring country, Singapore has actually been very helpful to Malaysia. If you do the math, Singapore is absorbing about 4/5 of the water treatment cost. We’re also selling much, much more treated water to Malaysia than we’re obligated to — 16 million gallons daily instead of the stipulated 5. And not to mention that at the start of this year (2 Jan), we supplied an additional 6 million gallons daily to help Johor residents deal with an unexpected shortage. Everyone’s getting tired of Dr Mahathir’s talk about the water prices. The problem is that he keeps insisting on increasing prices without fair reason. Like Mr Balakrishnan said, an agreement is an agreement — we have to respect the terms we agreed to. Hopefully, the next time Dr Mahathir brings up the water price issue, he won’t just be swapping his descriptions of it for more provocative ones. Featured image from Al Jazeera.